Cookie cutters wedding favors are a cut above the rest. 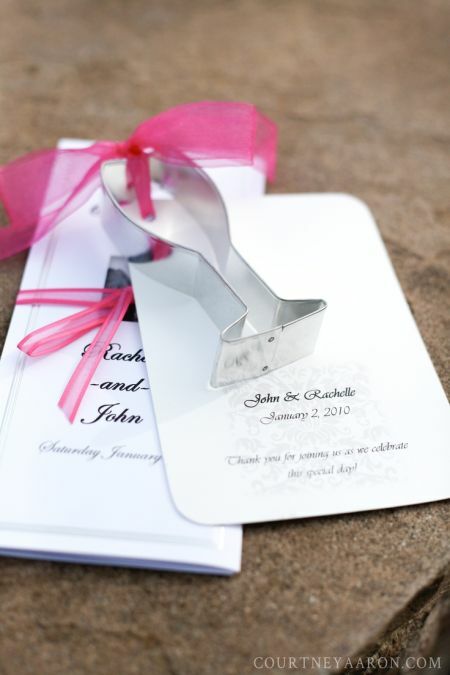 Out of the countless number of designs, we are sure you will find a cookie cutter to fit your wedding theme. 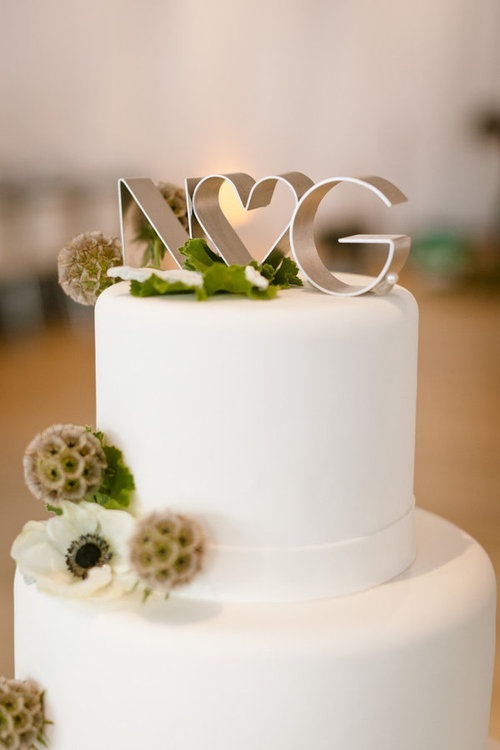 You could choose from the obvious such as wedding cakes, wedding bells, or hearts. Or look to the seasons for favor inspiration such as fall leaves, spring flowers, starfish, or Christmas trees. Anything of special meaning to the bride and groom would be a good match. 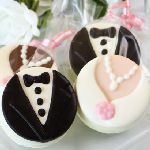 Because wedding favors mark one of life's most important moments, ensuring its success is a priority for brides today. Sometimes, because it matters so much, you don't know where to begin. 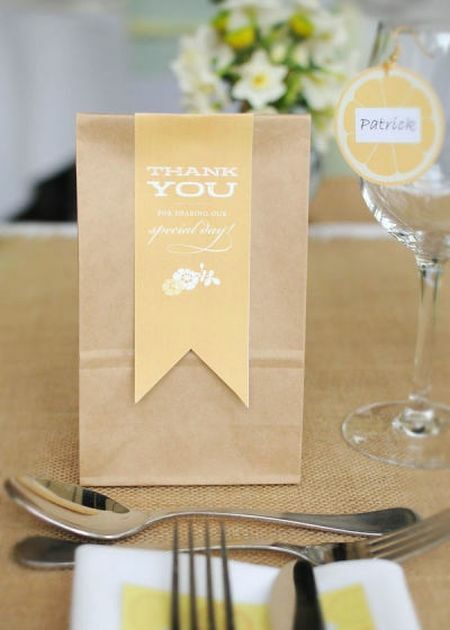 The rule of thumb for wedding favors is that it be used or consumed. 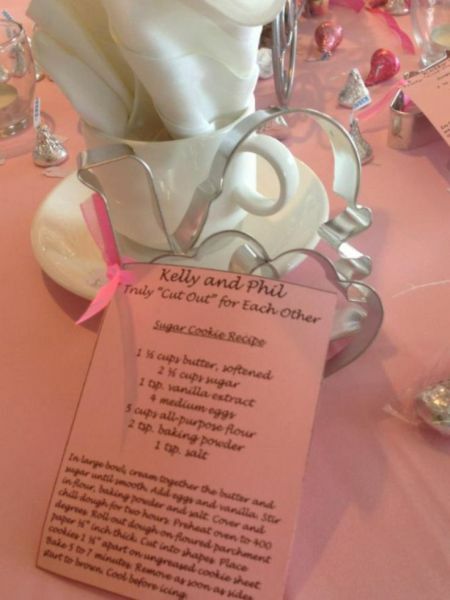 A cookie cutter wedding favor is the perfect choice. Favor presentation is more of an art than a craft. Personal messages and packaging are all finishing touches that command attention. 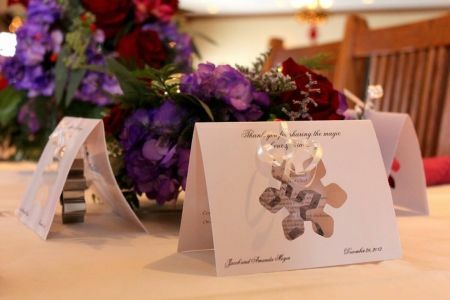 With design elements that build on each other, you can demonstrate your own personal style with creative wedding favors. The key is to find the one cookie cutter you love, and make the presentation as original as possible. that are cut out for love! This idea artfully presents the napkin and cookie cutter together. 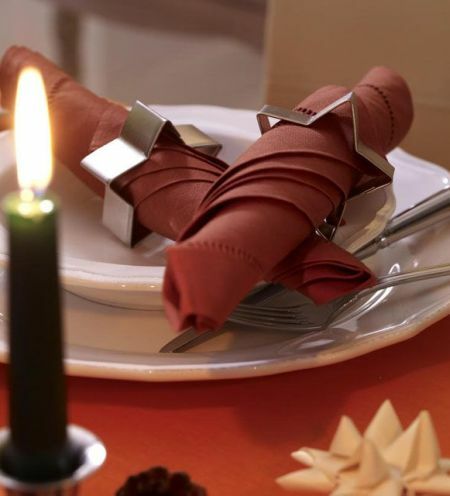 Using the cookie cutter as the napkin ring is deceptively simple, giving your table setting a more polished look. Do things your own way. The key ingredient to a successful favor presentation is to look at each decision as an opportunity to do things your own way. 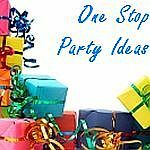 Much can be achieved with a dainty ribbon and a favorite recipe that you contribute yourself. Meticulous attention to detail is the difference between ordinary and fabulous. 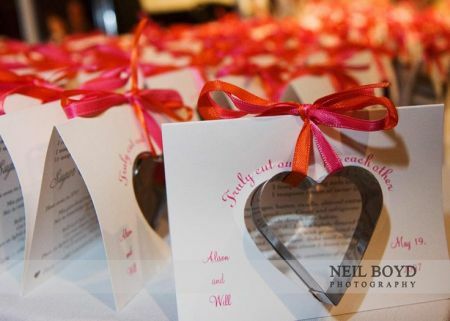 Fashioning a card with your cookie cutter design is a good way to get their attention immediately. 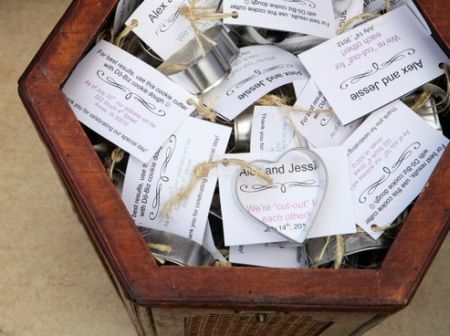 All the other details let guests know this wedding favor is anything but ordinary. 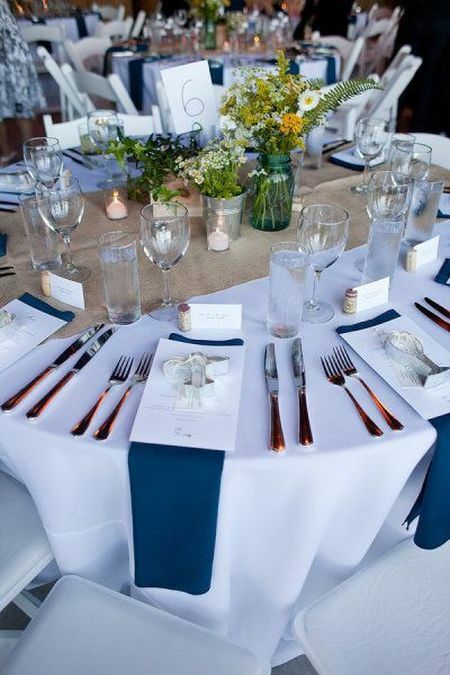 Add an elegant touch to your table and embellish the table setting with a simple favor presentation. We love how the richly colored tulle ribbon is a striking contrast to the black and white scheme. Truly cut out for each other. 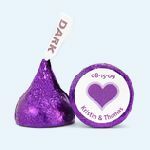 Your choice of wedding favors is a deeply personal one. People respond, almost instinctively, to anything that reflects something about you. 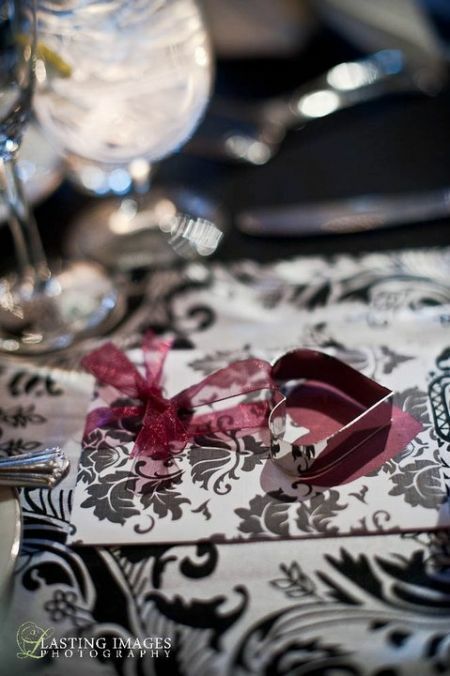 Use your table linens to create a charming way to present your personalized cookie cutters wedding favors. 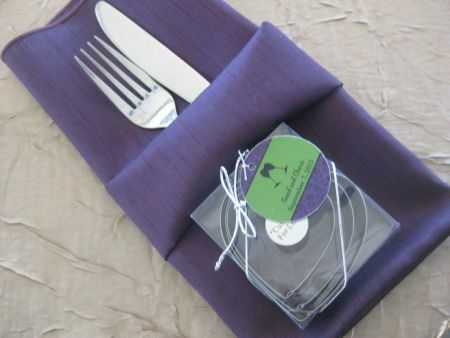 Napkins, flatware, and cookie cutter are presented together in this clever napkin fold. For those occasions that call out for all out elegance the favor at the table fits right into this tablescape. Your guests will appreciate the artistic beauty of all the elements working together. 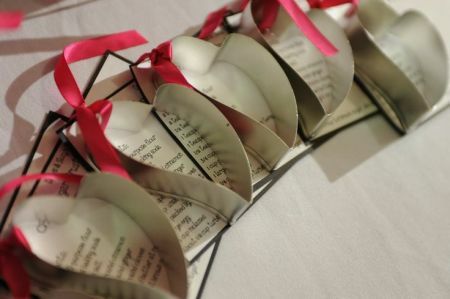 Put your whole heart into your cookie cutters wedding favors. Long been considered a symbol of love, heart shaped cookie cutters are the perfect choice. 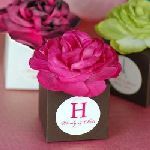 Use a variety of cookie cutter wedding favors, attach personalized note cards, and place them in containers around your reception for guests to help themselves. Every time your guests roll out the dough to bake a batch of cookies, they will be reminded of your sweet day. Color allows you to draw the attention of guests to where you want it. This favor presentation is important in the way it uses color as another ingredient of decor. Your carefully chosen card would go unnoticed without the proper ingredients. Say thank you with cookies. Saying thank you can be quite whimsical and fun. Giving special consideration to the packaging bridges the fine line between beauty and functionality. Make your cookie cutter gift tags special with creative wedding sayings such as "cooking up a lifetime of sweetness" or "cut out for love."